Jio Health is used high-quality WebRTC applications allowing communication via a common set of protocols. 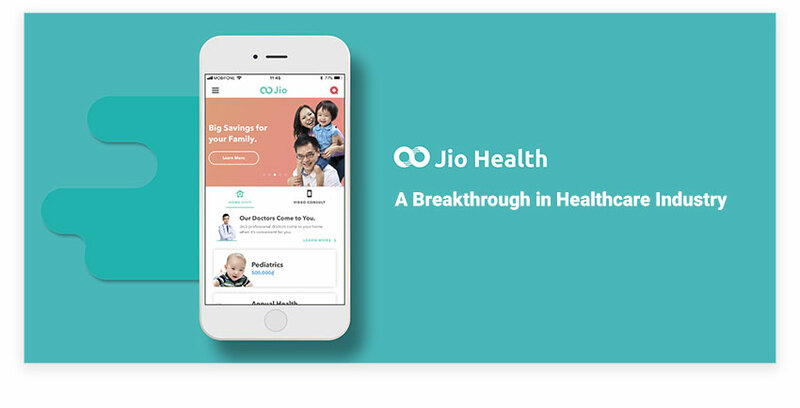 Jio Health App offers an all-in-one place for a better managed, more engaged, and instant access to healthcare service. Integration with Fitbit and Jawbone, ultimate wearable technology devices, help optimise health track progress with deep insights. More than a healthcare project, it’s life empowerment. 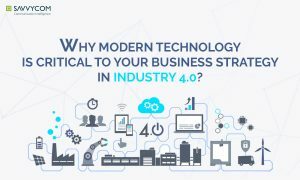 Connected Devices – E-visits & Medical Consultation. With rising healthcare costs and increasing demand for quality care, telemedicine and telehealth solutions are becoming increasingly important, especially for those without easy access to medical professionals. Jio team has created a wonderful product, Jio Health – a breakthrough in the healthcare industry. This project brought the next-generation mobile experience to a healthy life, successfully connecting Doctors & Patients from anywhere instantly. 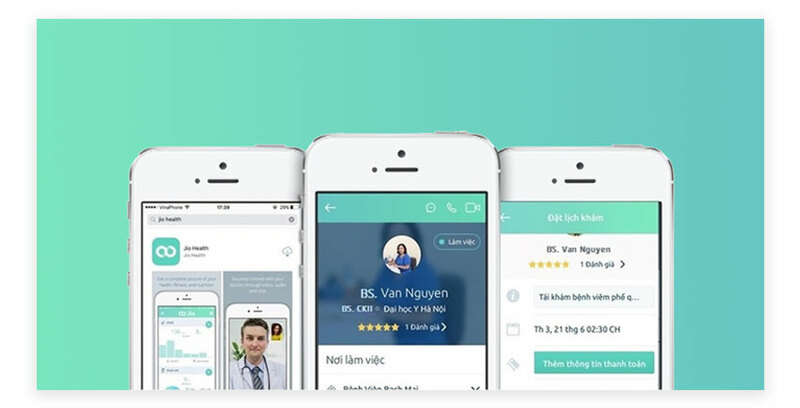 Jio tech team collaborated with Savvycom to create a cost-effective, smart engagement system running on iOS and Android both helping Doctors deliver better health care and helping Patients to connect directly with their Care Provider without any restriction. This could be called as an Uber-solution in Healthcare Industry but means more than just delivering or connecting. It helps community health be better and short the gap of reaching private Healthcare among patients and doctors. 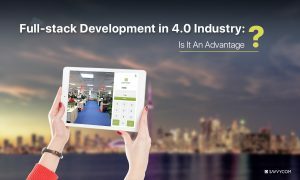 Savvycom, a leading software development company, knew that creating a premium solution that is comprised of exclusive functions and characteristics is not only a mission but a challenge that Jio Health owner placed their trust on us. Jio team integrated Jio Health with key amazing features, such as high-quality WebRTC – a project supported by Google, Mozilla and Opera. Telemedicine feature allows health professionals to assess their patients remotely in real time and throughout their treatment. 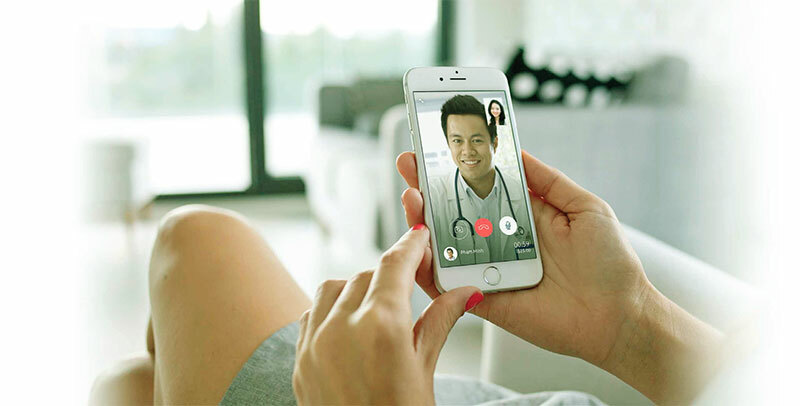 Connecting patients and physicians around the world quickly and securely through virtual home visits and live video. Jio Health is also seamlessly connected with wireless blood pressure cuff, scales, glucometers, and ﬁtness bands like Fitbit and Jawbone, AppleHealth Kit and Google Fit, facilitating patients in tracking their weight, blood glucose and pressure, physical activity, heart rate and nutrition on a daily basis. This information in the form of intuitive graphs and deep insights makes it even easier to track your health conditions. Utilising high-security payment gateway Tipalti accepts credit card for in-house and telemedicine visits, meanwhile ensures ﬁnancial and compliance risk elimination cuts payment re-conciliation cycle times. Jio organizes your medication list into an intuitive daily schedule. Receive timely reminders to take medications. Share your progress with family & friends & invite them on your journey. Secured access your loved one’s health data, medications and proﬁles. Sync data from your favourite ﬁtness devices, access trends & insights and share your progress with physicians for better care. Raghu Rai, CEO of Jio Health.